Branding means a second or twelfth or thirty-first book is noticed, even awaited, by fans. Readers need a reason to pay money for a book, to sign up for a newsletter, to pre-order (and boost Amazon ratings), and to tell their friends they should give an author’s work a try. How does one get a brand? Start with the questions of information: Who? What? Where? When? and Why? The Who? makes some brands easy. When the author is well-known, her brand is already established. We’ve all seen movie stars and politicians try their hand at publishing, and it often works. I’ve been literally pushed aside at Barnes & Noble so someone could get to the title with a famous name/face on the cover. (If I only had a nickel for every reader who ignored my table of attractively-displayed books and asked if Nathan Fillion “really” wrote the Castle books!) However talented celebrities-turned-writers might be, I want to shout, “I spent thirty years of my life studying the language and its greatest writers. Then I worked for a year alone in my garret (okay, it’s an office, but it’s upstairs) to produce this new release. Isn’t that better than some comedian who paid a ghost writer to do the hard stuff? You’ve probably figured out by now that I had no qualifications as a Who? Telling an agent or editor I’d taught high school English for decades was no doubt yawn-inducing. I wasn’t as interesting as the guy who climbed Mt. Everest one stormy year and was one of only a few who lived to tell about it. Now that’s a brand, though I can’t say I’d go that far to get one. I don’t have an interesting accent, I never worked for the CIA, I’m way past being pin-up cute, and I refuse to wear costumes that relate to my work. (Okay, I did that a few times, but it was always in the best of taste.) So Who? Was a difficult question for me—and often still is. What? Often this one is answered by what came before. An author who writes a book that’s well-received writes another in the same vein (your agent will tell you to get busy on it as before the ink is dry on the contract). Cover art is likely to be similar and connected to the theme, whether it’s a coffee shop mystery or another installment in the saga of a strange world. Series titles might co-ordinate, like Dean Koontz’ Odd series or my historicals, which make reference to Elizabeth Tudor’s official titles over her lifetime. That builds the brand, which readers need, since they tend to forget they read and liked an author’s work until those synapses connect. So What? is an ongoing question, answered as an author builds a repertoire and readers grow to expect certain things from her. Where? can be helpful, since readers like certain locations. My home area, though beautiful, is of little help. I live in northern Michigan, in a community so rural I point to a spot on the palm of my hand to show where it is. Besides making travel to hubs of publishing poshness difficult, it doesn’t make a gritty setting, like L.A. or Chicago, nor a trendy one like Taos or Seattle, nor is it exotic like Bangkok or Sao Paulo. I began my writing career with no unique background, no track record, no intriguing locale. No Who? No What? No Where? With When? I got a little lucky. I began with Tudor era mysteries that have lots of period detail, which appeals to a large chunk of readers. The Simon & Elizabeth Mysteries sold well, and reviewers took note. 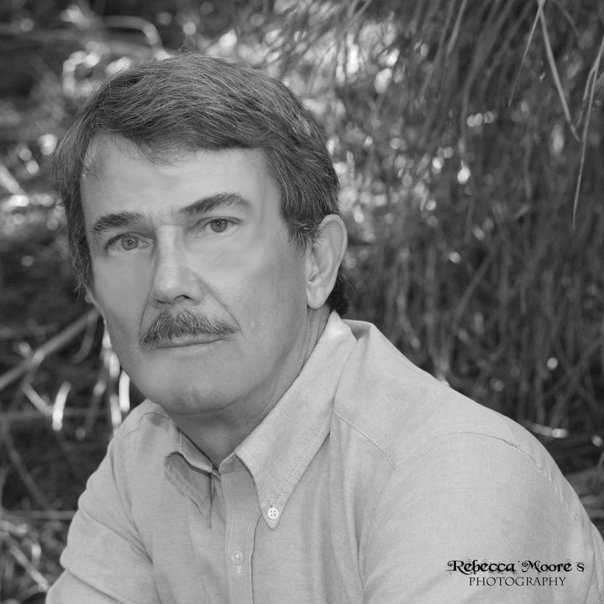 Then my publisher, after a bankruptcy and a lot of upheaval, decided to eliminate the mystery genre from its lists. I sort of had a brand. For a while. To be honest, these days my biggest branding problem is me. 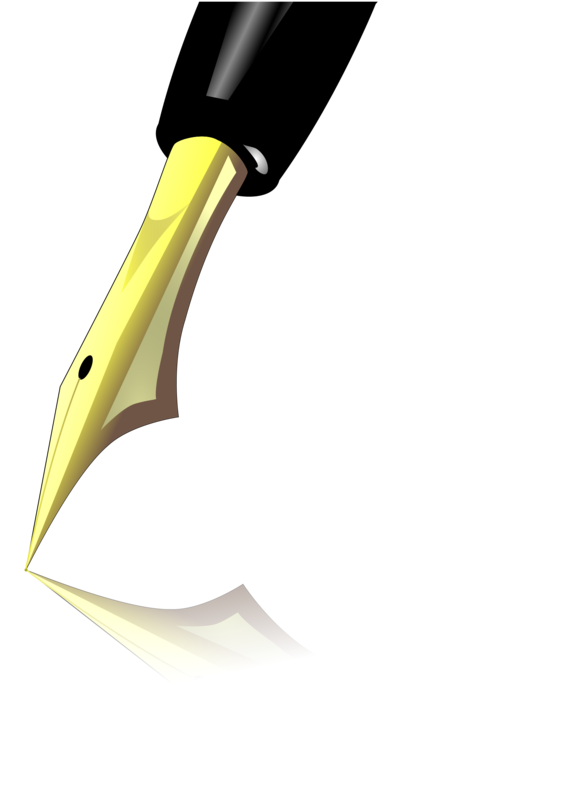 I write what I find interesting, and I can’t simply keep repeating my successes. 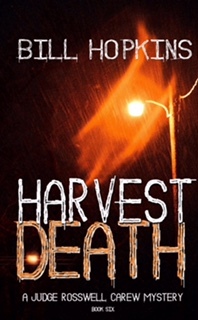 After four historicals I became fascinated with the idea of a homeless detective and invented Loser (Killing Silence), but after three books, her story was told. Despite my (new) publisher’s suggesting it continue, I went on to a fun, mildly paranormal series (The Dead Detective Agency). Again, the arc came to a satisfying conclusion in four books and I saw no need for further exploration. My most popular series of late is written under a pseudonym (The Sleuth Sisters-Maggie Pill). So far it’s been a hoot, but a new idea took over in 2017, pushing the sisters aside for a gang of oddball vigilantes (KIDNAP.org). It’s hard to have a brand when your series are so different, so varied, and so short-lived. That brings me to the last question: Why? Why would a person want to read what I write? That’s best answered by the motto I devised to pull my widely scattered titles together: Strong Women, Great Stories. My goal is to tell tales that are fun, interesting, and filled with characters who triumph over whatever bad things happen to them. That’s my brand, and while it isn’t unique, I think many readers want that very thing. I can guarantee the next story won’t take place in N.Y.C. or Shanghai–but I have been to Chicago a few times. 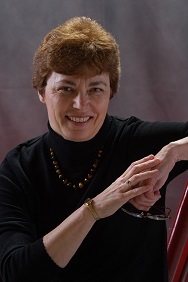 Peg Herring is the author of the critically acclaimed Simon & Elizabeth Mysteries, the award-winning Dead Detective Mysteries, the intriguing Loser Mysteries, and several stand-alone novels. Maggie Pill, who writes the cozy Sleuth Sisters mysteries, is Peg’s alter ego, younger and much cooler. 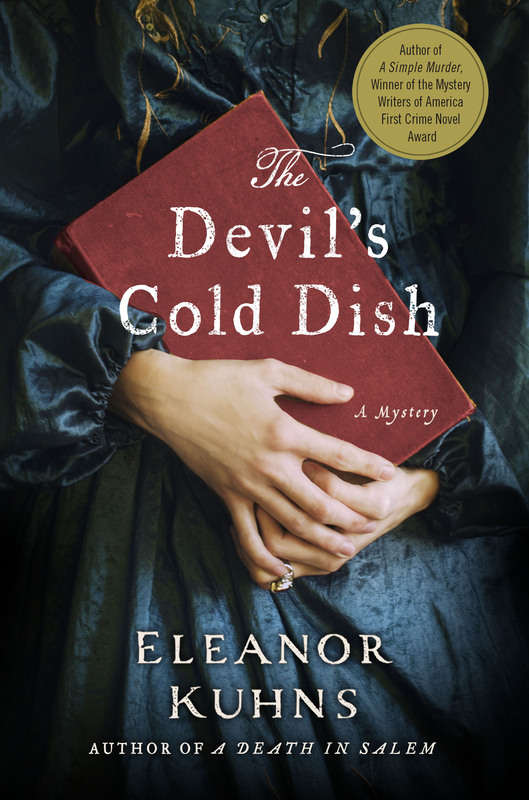 If you haven’t come across her already, I’d like to introduce you to author and librarian Eleanor Kuhns and the latest in her Will Rees mystery series – The Devil’s Cold Dish. Eleanor’s writing is rich in the history of the time with melodic descriptive phrasing and characters that come alive on the page. You may want to go back and get the other books too! I’ve attended many writing conferences in my lifetime, enough to have several lists of things a writer (especially a fiction writer) must do to have a successful story. First, let me tell you where you can find a real-life example of the list I’m about to share. My selection of books is wide-ranging. I read The Kon-Tiki Expedition: By Raft Across the South Seas when I was in high school. I read every one of the books in The Mushroom Planet series when I was in the sixth-grade. Robin Hood books were my favorite when I was even younger. That’s only part of what makes this book great. Things that King shows are elements that each scene of a successful story must have. A lot of these items are obvious, yet I’ve read books by high-powered authors who don’t include some, making for confusion. (2) Participants. Every scene must also tell the reader who is there and where “there” is. One novel I read recently started a new chapter that ran for over a page before I knew the who and the where. This is frustrating and irritating to readers (who are, after all, your main audience). (4) Resolution. In every scene, somebody must want something, somebody must oppose that want, and there’s a clear winner and loser. Otherwise, what you’ve written is a lecture on morality. A good exercise is to write a scene about what Jack and Jill do with that pail of water. Each needs it and there can be no compromise. And, to paraphrase Vonnegut, if you’re a great writer, you can ignore any list! Bill and his wife, Sharon Woods Hopkins (a mystery writer! ), live in Marble Hill, Missouri. When I first decided to switch from contemporary romance to historical mystery I thought of a heroine who was an actress who becomes a Pinkerton agent. It made sense to me, since she would be good at infiltrating different situations and get right in the middle of things. The idea seemed so fresh and I still believe it is, but I was surprised when I started my research and discovered that Allan Pinkerton hired the first female detective, the incomparable Kate Warne, and that he hired several actresses through the years. 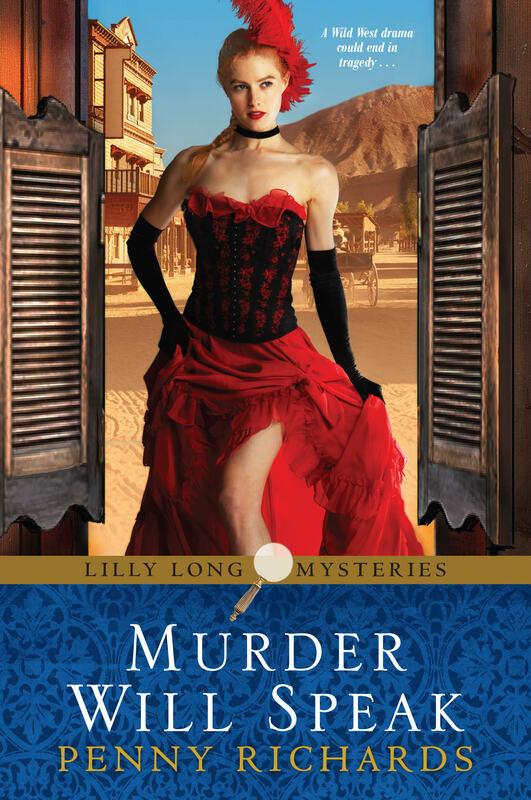 So, what makes Lilly a different from other historical mystery heroines out there? First, she’s young. Twenty-two. And she’s a walking dichotomy; not so much a rebel as just trying to figure out who she is. When I researched the theater, I learned a lot about the life of women who “tread the boards.” Raised in an industry where women were considered little more than harlots by the public they entertained, they were also some of the few women who were treated as equals to their male counterparts, and were paid accordingly. Though it was a life of travel and different places, the nomadic life of a traveling theater actor was, in many ways sheltered, since they were never in one place long enough to put down roots, or make lasting friends outside their fellow players. Like many heroines, Lilly is headstrong. Unlike many, that determination stems from a natural curiosity, and eagerness to try the next thing, and determination not to let her shortcomings lead her to failure. I’m a firm believer in strong backstory. We are the sum total of the events and people of our past have made us. Lilly is no different. When she hears her mother being killed by a lover, she is so traumatized she blots the memory from her mind. That isn’t the only scar left by the mother she loved so deeply. All Lilly’s life, Kate Long had a parade of men waltzing through her bedroom. Lilly doesn’t even know who her father is, but she hopes it is the man who took her under his wing when her mother was killed. Sir Pierce Wainwright gives Lilly something few girls of her time had: an education equal to that of a noble-born son. This puts her in good standing when she interviews for the Pinkertons. Fearing that she will turn out like her mother, Lilly has always down-played her looks and keeps herself pure until she marries. Four short months after the wedding, her husband attacks her, demeans her, and steals her life savings. It seems she does have her mother’s penchant for falling for handsome, smooth-talking men, after all. How do these old scars and new wounds affect her? Furious that she was so easily swayed by pretty words and that she and other women are such easy prey for men, she wants to change things. Now she is determined to become a Pinkerton. She can’t help every abused woman, but she can help a few. Like most young ladies of her time, she is unskilled and green as grass, BUT She is well-educated. She is naïve and doesn’t think things through, BUT she is determined and hardheaded. Kate’s blood does run through her veins, BUT thanks to Pierce, she has morals and values to act as a balance. Like other women, she is dependent on men to help her achieve her goals, BUT her anger and frustration over the state of women, keep her pushing for more. For every negative, I’ve given her a positive. Led by determination and curiosity, Lilly rushes headlong into trouble and often does stupid things. But given her personality and her unique past, she learns with every case, stumbling onto clues as much as discovering them, but always falling back on the traits that made her the woman she is. 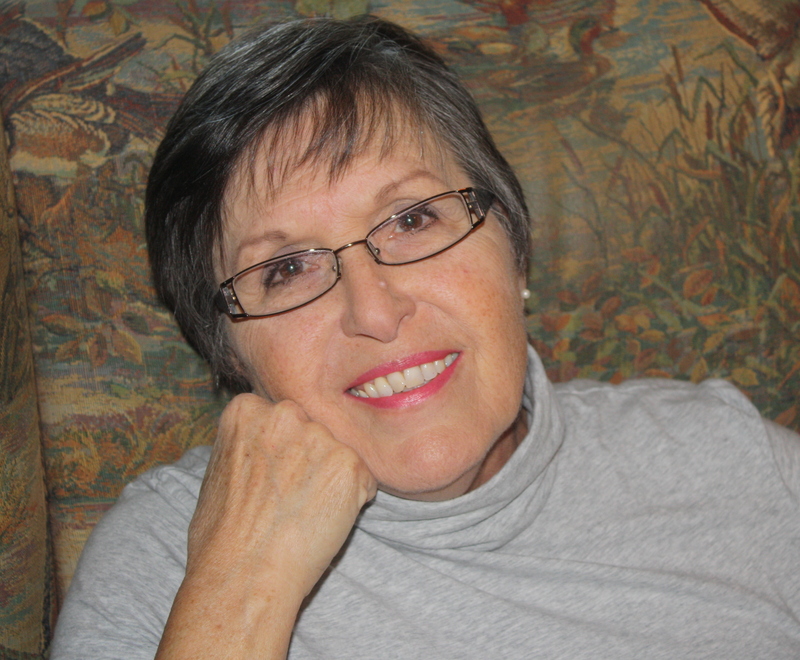 Penny Richards has been publishing since 1983 with just over 40 books to her credit. 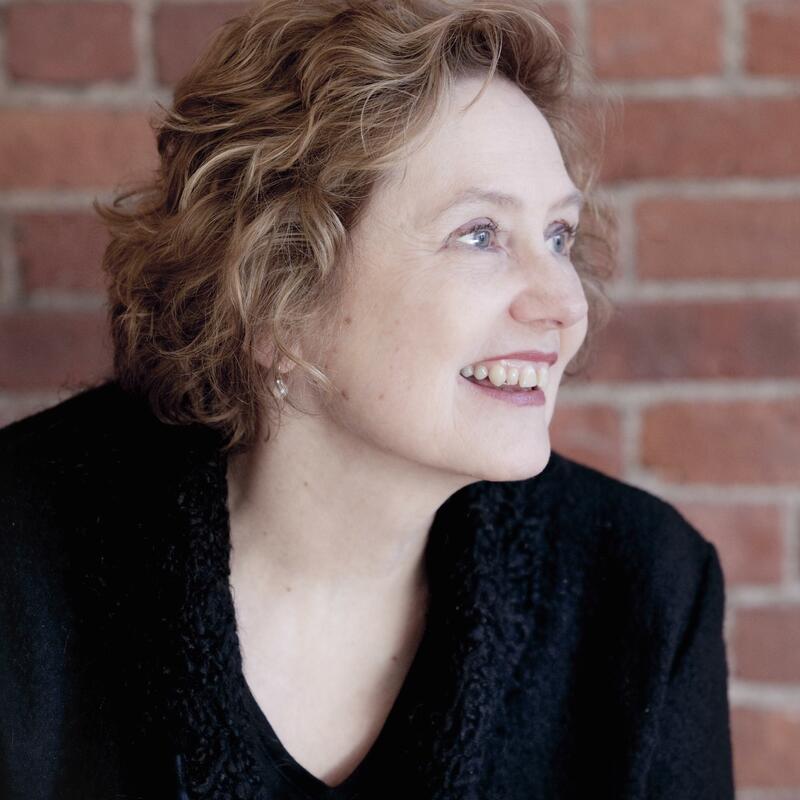 Mostly contemporary romance, her books have won several industry awards, including a Romantic Times Lifetime Achievement Award and a RITA nomination, and have made many best seller lists. She currently writes the Lilly Long Mystery series for Kensington. Lilly is a Shakespearean actress who becomes a Pinkerton agent to help women who have been taken advantage of by unscrupulous men. The first book in the series, AN UNTIMELT FROST was awarded Best Historical Mystery of 2018 from the Texas Association of Authors. The third book, MURDER WILL SPEAK, takes Lilly to the infamous portion of Ft. Worth known as Hell’s Half Acre. MURDER WILL SPEAK is scheduled for release in April of 2018.